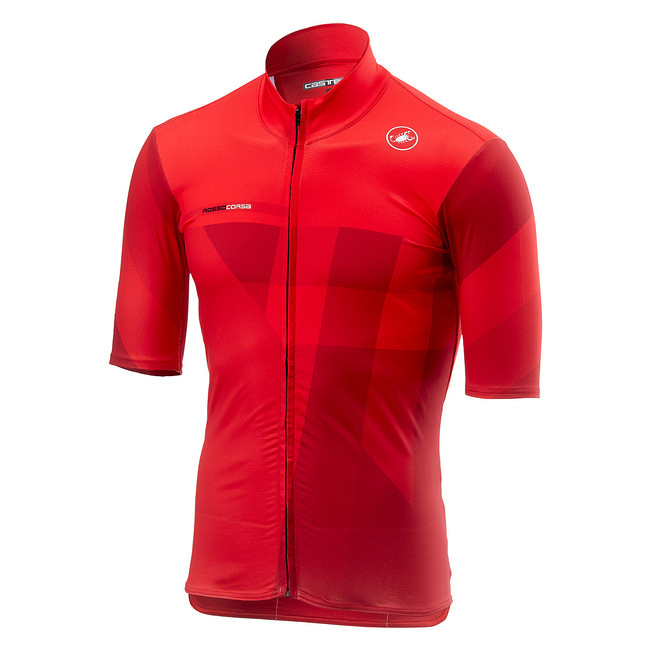 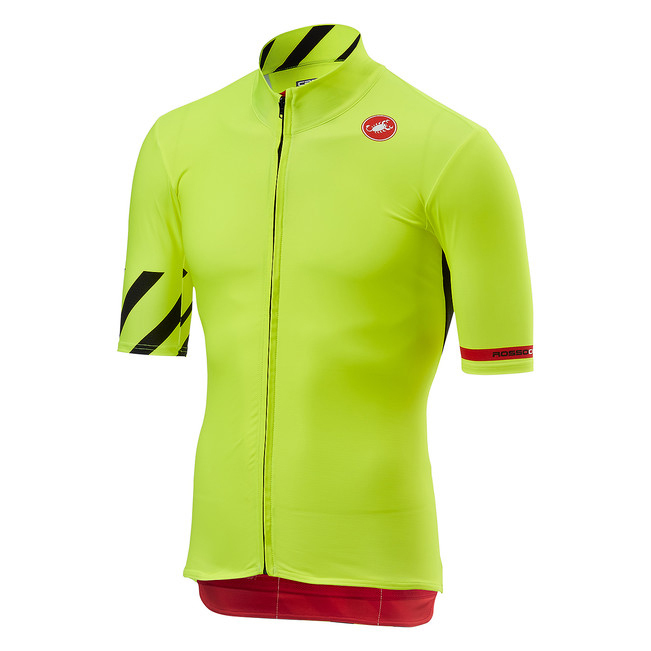 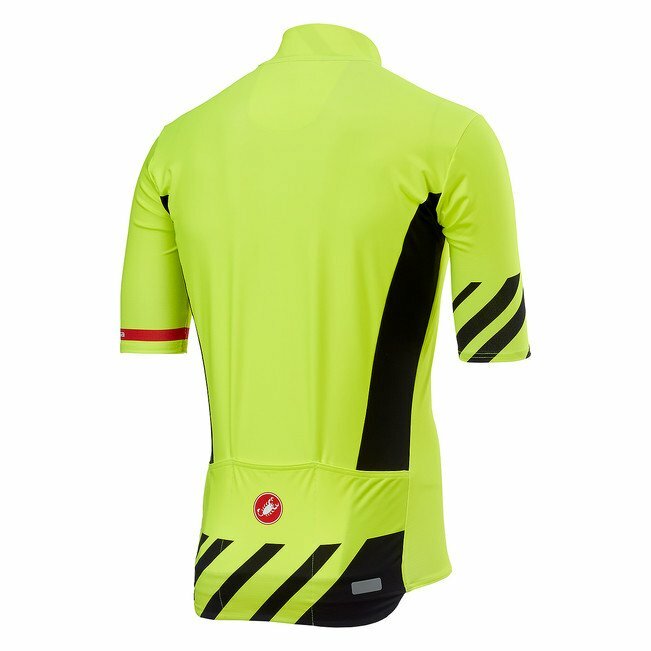 The Castelli Mid Weight SS Jersey is an ideal jersey for cool weather conditions, with or without a vest. 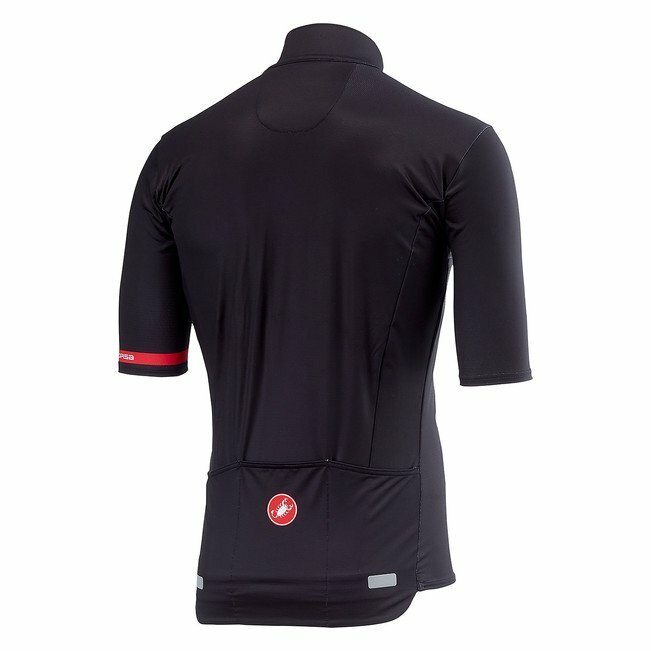 It’s made with Mid-weight Warmer X-Stretch brushed fabric, which provides comfort thanks to impressive breathability while also keeping you well protected from the cold wind at high speeds. 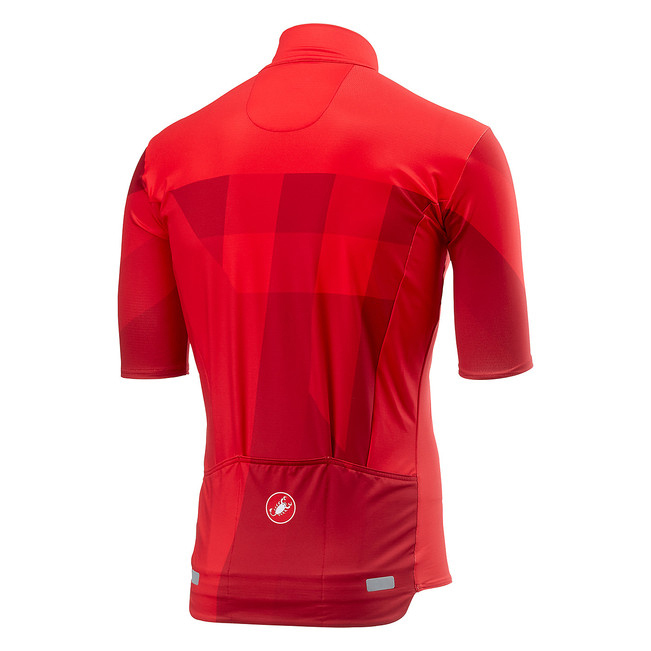 The race-cut with highly elastic fabric provides close-to-body fit without feeling tight and the drop pocket construction provides a better fit around the waist and better pocket position to keep your essentials safe and within reach. 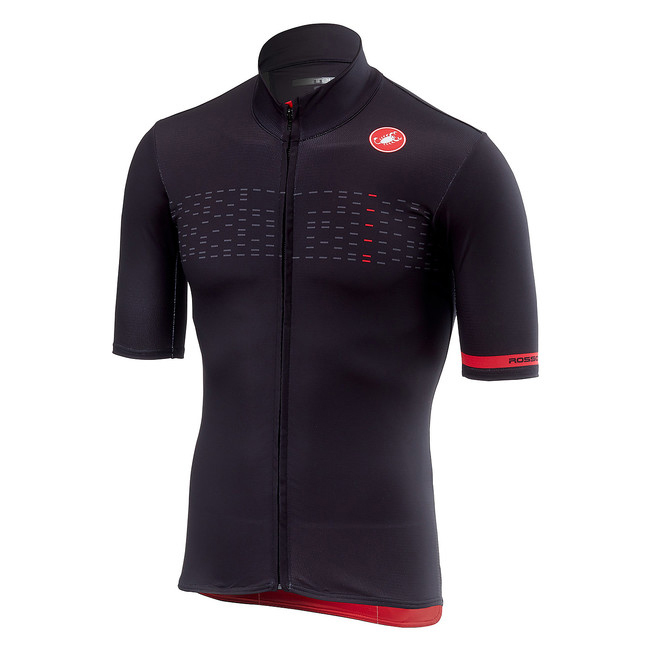 These features make the Castelli Mid Weight SS Jersey an ideal training jersey.